Imagine being able to write an application once and have it scheduled from Internet of Things (IoT) sensors to data centres and supercomputers, all while making the most energy-efficient use of the hardware available. This is the main challenge the European project LEGaTO (Low Energy Toolset for Heterogeneous Computing) will tackle over three years of research. 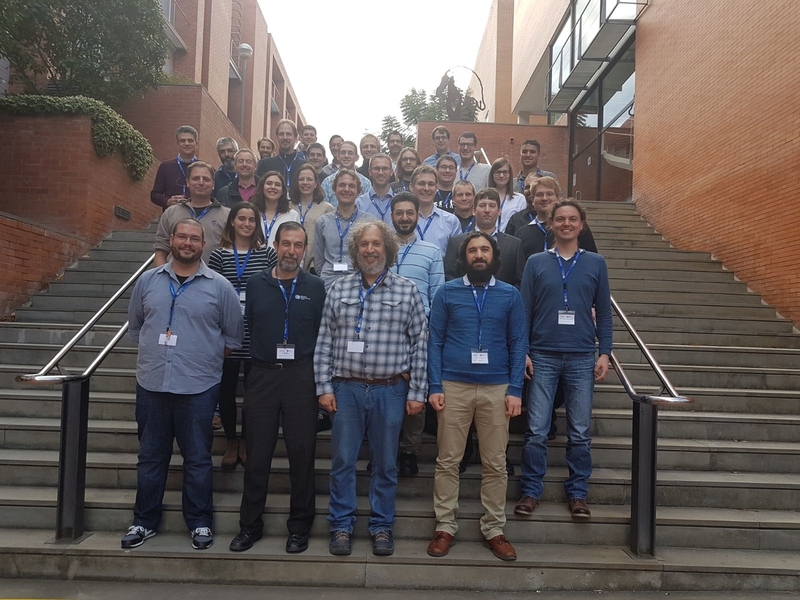 The project, which has a budget of over €5 million and is coordinated by Barcelona Supercomputing Center (BSC), kicks off today and tomorrow in Barcelona. The LEGaTO (Low Energy Toolset for Heterogeneous Computing) project is funded by the European Commission with a budget of more than €5 million and will last 3 years from its beginning on 1 December 2017. The partners of the project are Barcelona Supercomputing Center (BSC, Spain), Universitaet Bielefeld (UNIBI, Germany), Universite de Neuchatel (UNINE, Switzerland), Chalmers Tekniska Hoegskola AB (CHALMERS, Sweden), Data Intelligence Sweden AB (DIS, Sweden), Technische Universität Dresden (TUD, Germany), Christmann Informationstechnik + Medien GmbH & Co. KG (CHR, Germany), Helmholtz-Zentrum für Infektionsforschung GmbH (HZI, Germany), TECHNION - Israel Institute of Technology (TECHNION, Israel), Maxeler Technologies Limited (MAXELER, United Kingdom).